A native of Houston,Texas, DJ Senega spins euphoric beats from private parties, large-scale events and special engagements; arousing cheers, rapturous ovations and spirited dance as he en-trances his audiences and ensures he remains grounded and plugged in to the social and cultural scenes of his beloved “H-Town” and the fans who have grown up devoted to his ethereal beats. Find him spinning at a trendy weekend brunch or a raucous gala after-party, drawing inspiration and influence from all genres of music—everything from jazz mixups to country, classic rock and hip-hop to disco. 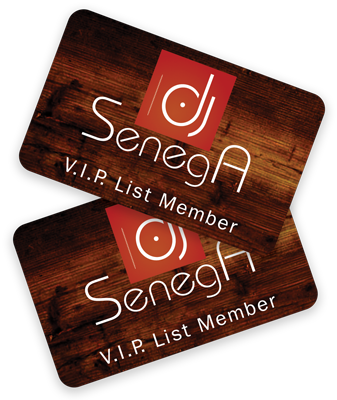 DJ Senega has performed worldwide at grand openings and event promotions. 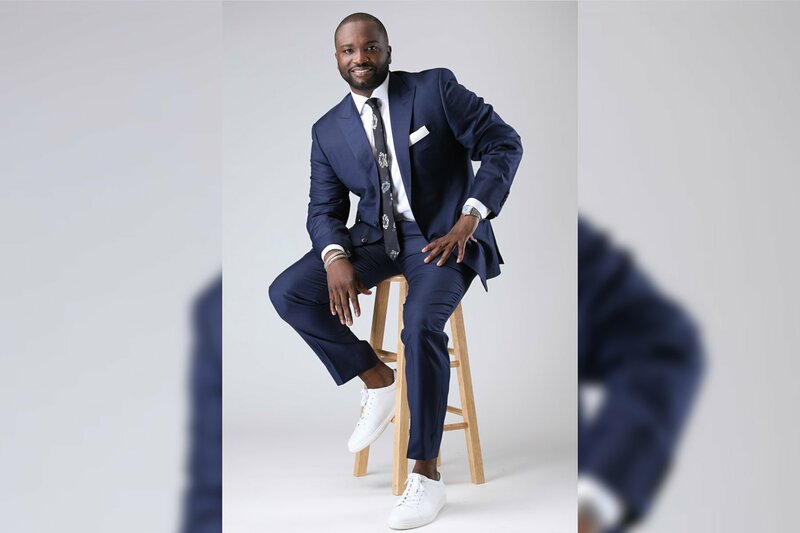 Locally he’s showcased events such as the: The Houston Livestock Show & Rodeo, Neiman Marcus, Saks Fifth Avenue, the Houston Midtown Festival, The Houston Chronicle, Brazilian Carnival and countless other high-profile events. DJ Senega will help you imagine, plan and facilitate your entire event for you so you can relax and enjoy. DJ Senega will coordinate your event beyond your expectations. With his own sound and lighting company and his extensive network and reach in the Houston area, you can ensure that each detail from hour-by-hour plans with the function manager, to videography and photography conception for the night will be skillfully architected. You’ll be able to relax knowing that a tenured professional will be executing every meticulous detail of your night. He loves what he does, and that motivates him to make sure every event is a monumental success! DJ Senega’s goal at your event is to make sure you and your guests have memories to embrace for years to come.